In this brand new weekly class you will learn how to make your own music while you dance. Each class you will learn some of the basic finger cymbal rhythms & how to incorporate them into your dancing. You will learn the correct technique for zilling & then drill them in combination with both staitionary isolations, traveling steps, & even combinations. 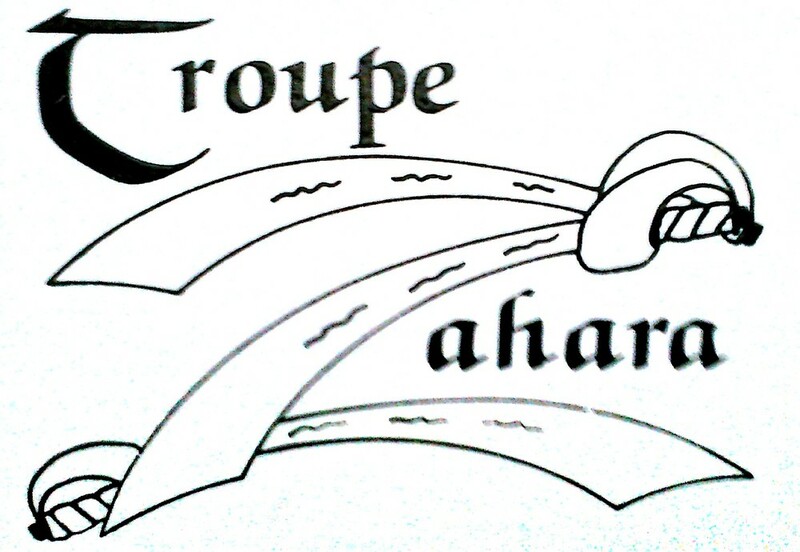 Whether you are a beginner or an advanced dancer, cabaret or tribal, this class is for you! Bring your dancing to a new level & come play with me. Don't have any finger cymbals? Don't worry! 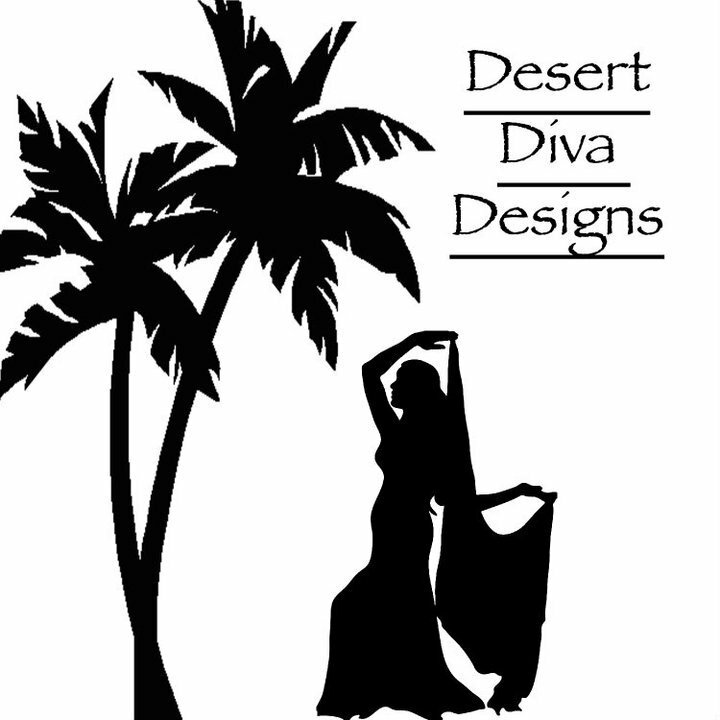 Amani will have a couple extra sets on hand to borrow during class & a variety of sizes & styles available for purchase courtesy of Desert Diva Designs. You can register in person at the studio or online at http://www.AmericanBellyDance.com/ Classes are $49.00 per month, or $16.00 per class.